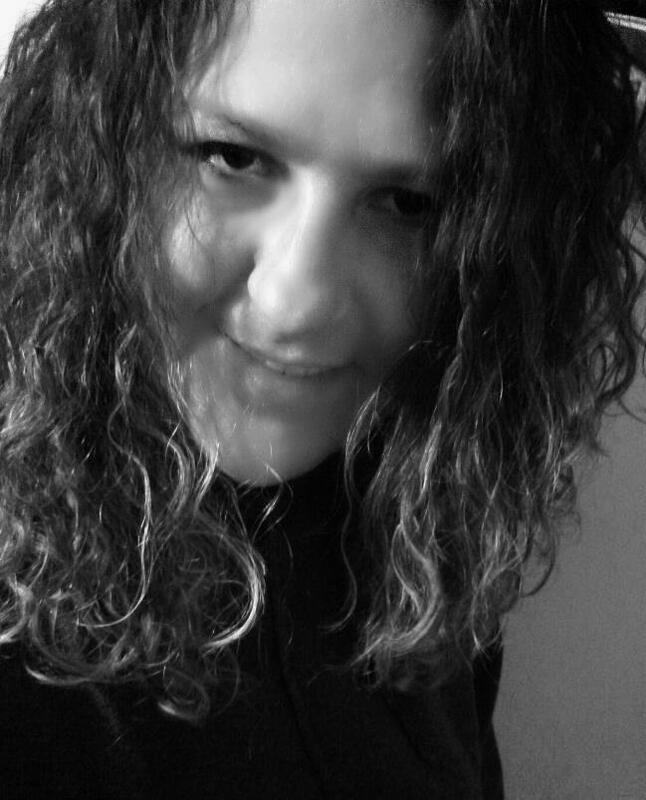 generously sponsored by Kinsights and hosted by Viva Veltoro & Thrifty Nifty Mommy! Kinsights is THE destination for engaged, savvy parents to share advice and information to help make parenting easier. Kinsights is a free online community where parents can safely seek and share answers to parenting questions. 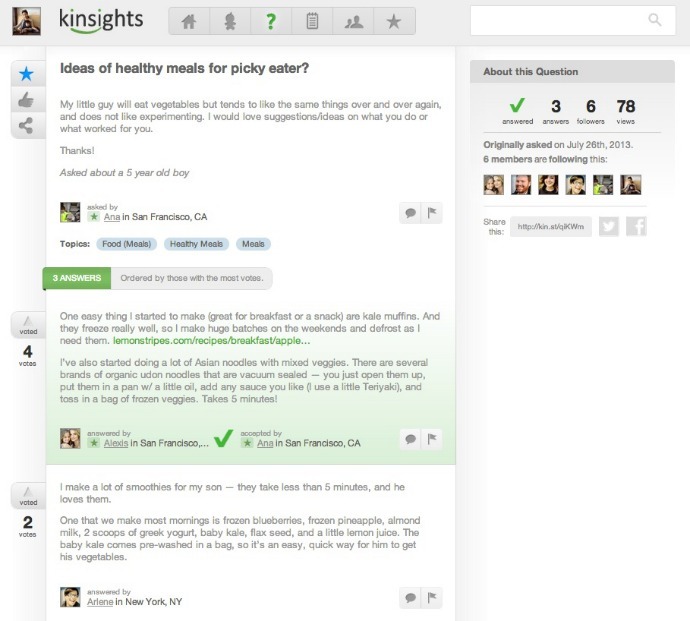 Ask anything and Kinsights will find the right community members who can provide valuable guidance. They make finding the best answers easy by letting community members “vote up” answers so the best content rises to the top. 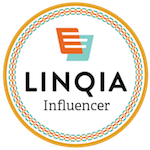 Kinsights even offers groups with similar interests their own pages, including single parents, grandparents, those interested in car seat safety, baby & kids fashion, potty training groups, and many more. It’s like a social media site exclusively for parents and caregivers! That’s not all though – Kinsights is also an online Pediatric Personal Health Record Keeper for parents. Gone are the days of keeping track of slips of paper or lugging files and folders containing your children’s health information. You can keep all of your child(ren)’s health information in Kinsights’ secure database. In the event of an emergency, you can even have the health records sent to the ER or out-of-town doctor in an instant. 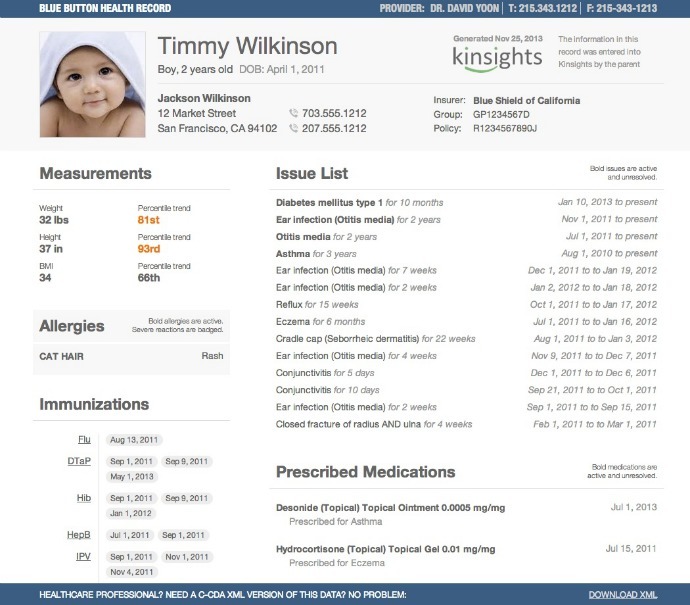 With Kinsights you can organize your child’s growth and developmental milestones, immunizations, medications, allergies and more, all in one convenient place. Make sure you check out the Kinsights website to learn more and sign-up! It’s completely FREE for any parent in the US! 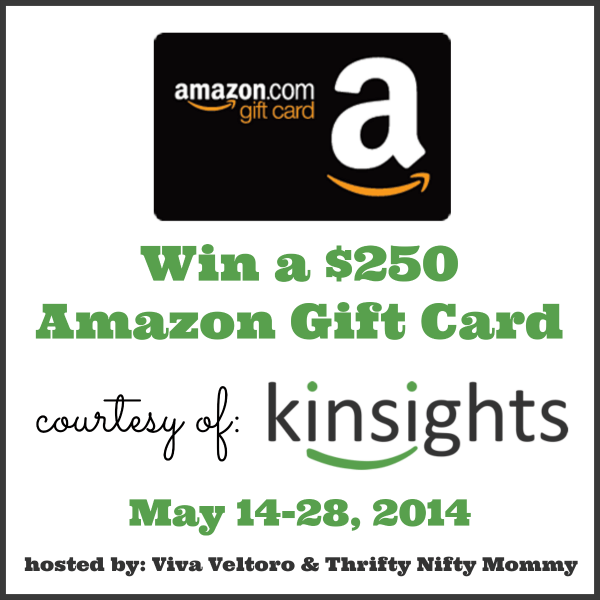 In celebration of this awesome website for parents, Kinsights is going to give one lucky reader a $250 Amazon Gift Card! Just enter using the Giveaway Tools form below! Open to the US, ages 18 and up. Ends 5/28/14 at 11:59 PM EDT. I signed up and am going to check it out in depth right now!